Motorhead, Clutch and Valient Thorr will all be touring together and the dates can be found by clicking past the jump. Valient Thorr have released their video for “Double Crossed.” You can view the clip after the jump. The track comes from group’s 2010 album, Stranger. You can stream “Stranger” after the link. 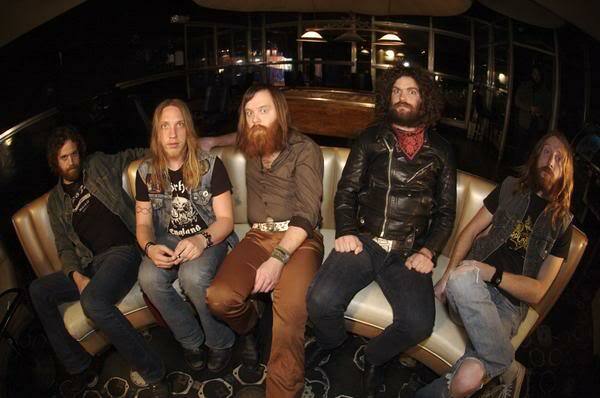 Valient Thorr is allowing fans to download their first single from “Strangers” for free.